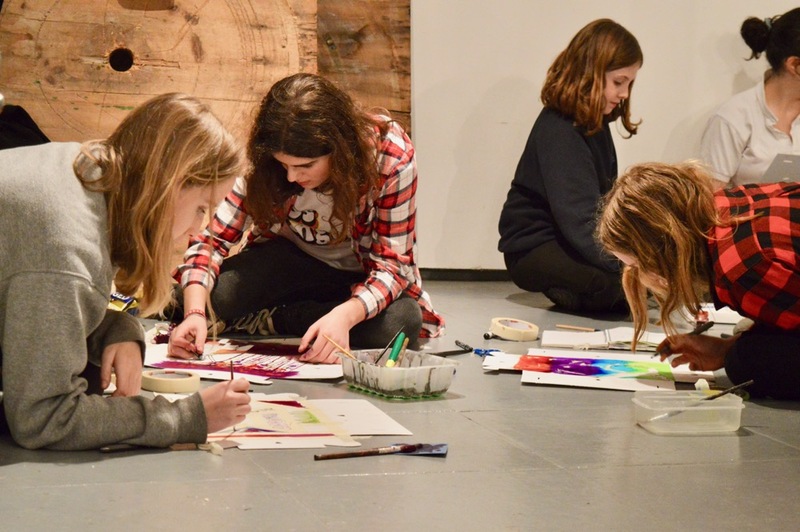 This resource shares the aims and outcomes of 4 one-hour long sessions with students aged 11, 12 and 13 from the AccessArt Art Lab which took place at Wysing Arts Centre. Following on from a short warm-up exercise which introduced the children to the question: “What is a Canvas“, I wanted to provide the students with the opportunity to create 2-d or 3-d artwork inspired by the creation of a canvas. 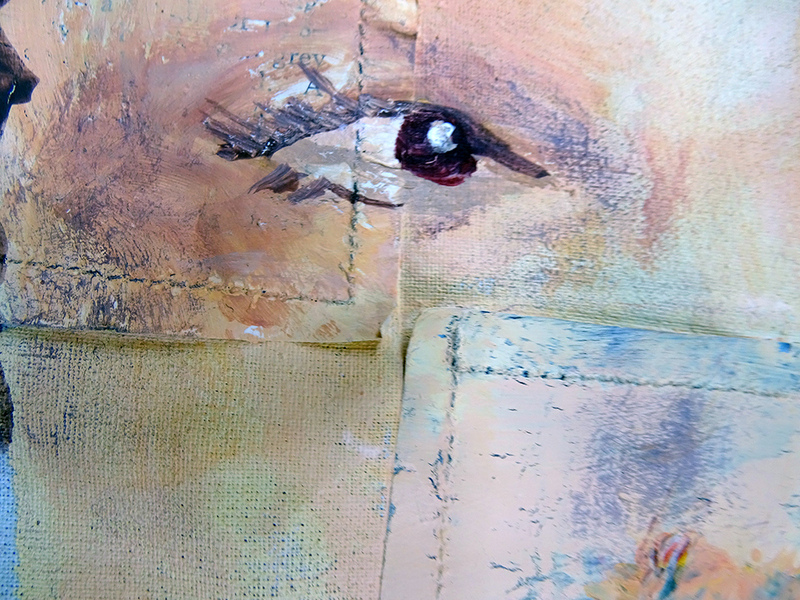 Rather than take an off the peg, ready made canvas, or a sheet or paper upon which to paint, I thought it would be interesting if we built up the canvases using other materials, so that the nature and character of the canvas could inspire what was then created on the canvas. The sessions were particularly successful in enabling students to take part in a continuous process of reflection and action, as they made decisions, sometimes consciously sometimes not, about their next creative action. 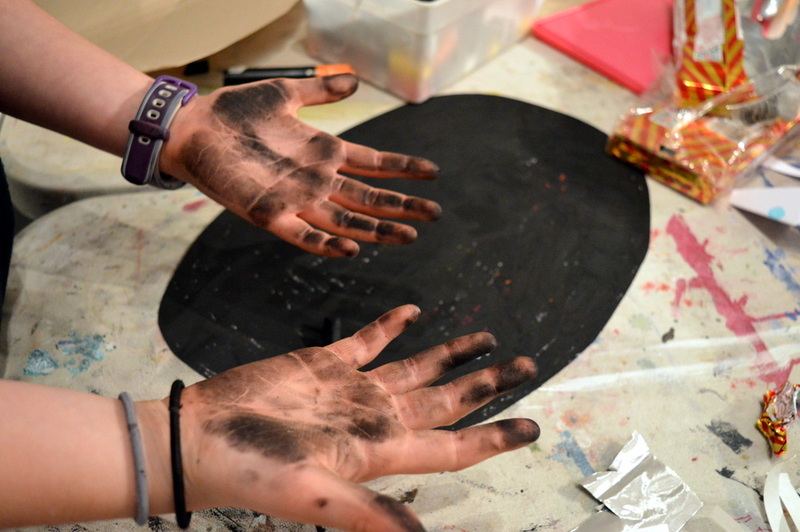 This is Art School! Wonderful work. Congratulations to all the artists involved.